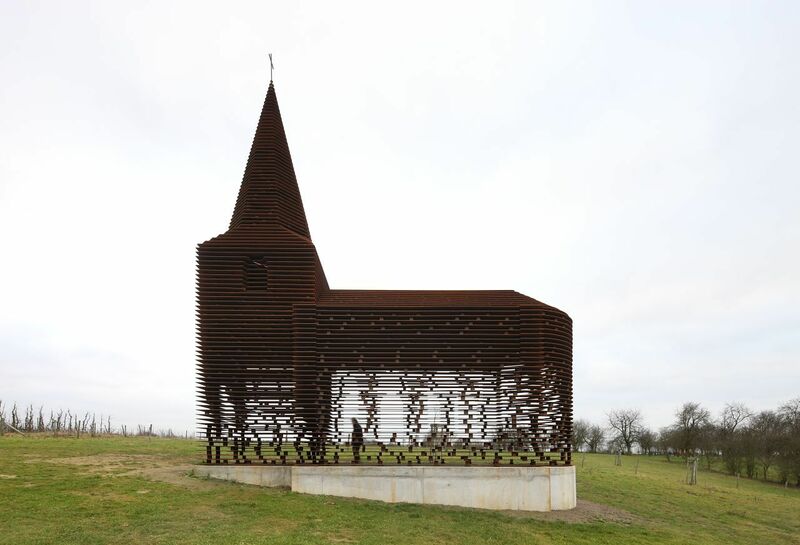 Recently featured on ArchDaily as Building of the Year 2012, Reading Between the Lines takes a fascinating look at what a church can be. To me it is interesting that when looking from the side the church appears to disappear but when inside and looking up the church becomes solid again. 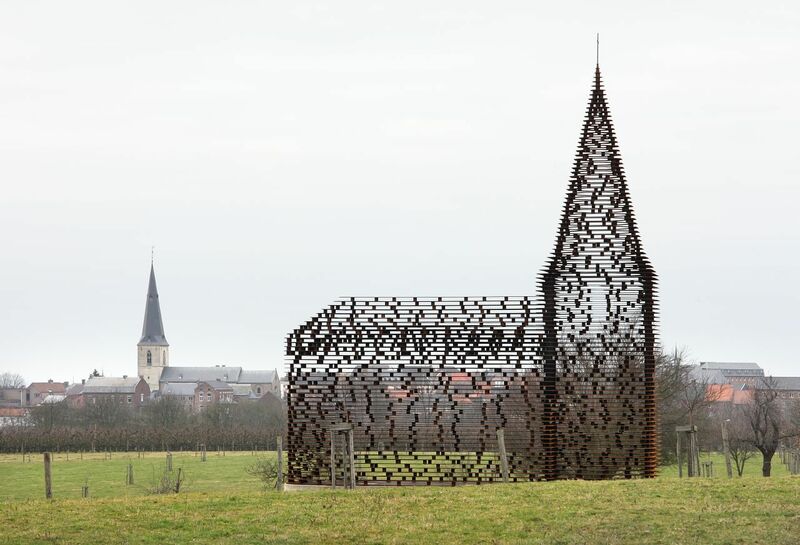 This is a work of art and not meant to be used as a church but I find it an interesting commentary that the church does a better job of connecting to the surroundings (people, landscape, other buildings) than it does connecting to heaven. 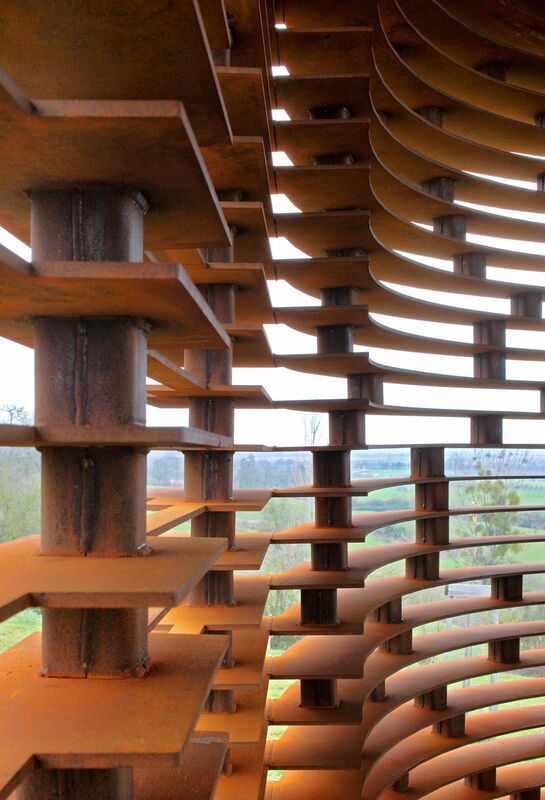 The simplicity of the structure, horizontal metal bands placed upon circular spacers, creates an amazing play on spacial dimensions that creates an amazing piece of art. 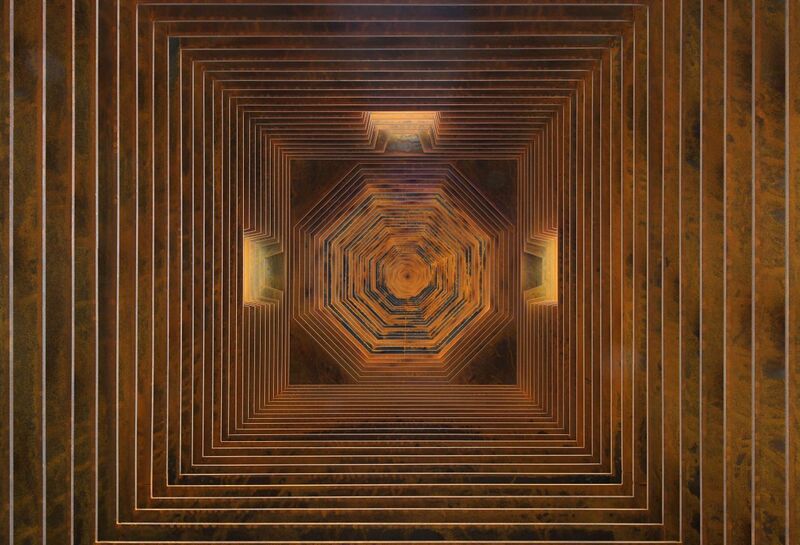 Categories Challenging the Architect(ure), Inspiration!